If youve been looking for a beautiful home in a spectacular location, youve found it here. 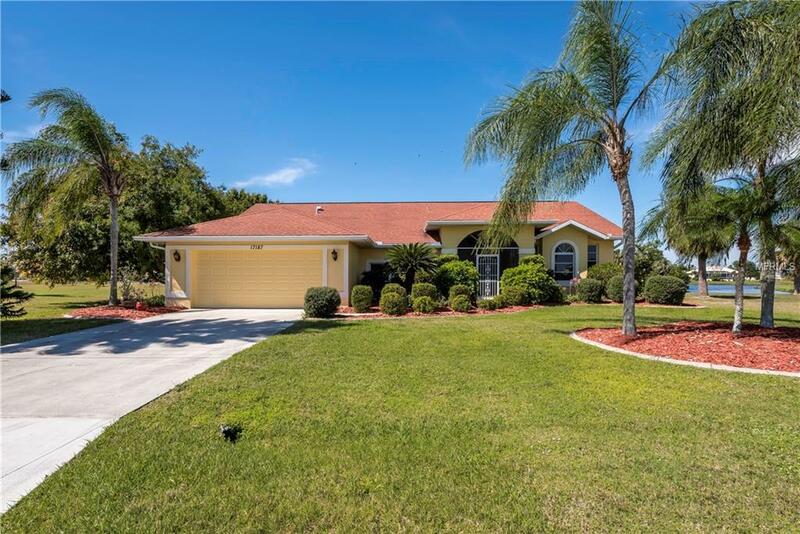 This large three bedroom lake front home boasts features like a spacious central living room, an artfully updated kitchen with expansive counters and enough Shaker cabinets to satisfy the most demanding cook, a huge covered lanai and screened pool, both with unmatched panoramas of Ibis Lake. Youll also enjoy a roomy dining room adjacent to the kitchen along with a large den. Your master suite is truly worthy of the name, with a huge bedroom featuring pocket sliders to the pool and a magnificent bath with dual sinks, separate tub and shower. Guest quarters are equally impressive, with one of the two rooms opening directly to the pool. The home sits on a large lot with 85 feet of shoreline on Ibis Lake and boasts seemingly endless water views. Youll thrill to the sights and sounds of Southwest Florida nature directly outside your doors. Youll also find many upgrades to basic systems that will give you years of worry-free living. Come for a look and youll be hooked!